The Lao government has increased the country’s monthly minimum wage from Kip 900,000 (US$108) to Kip 1,100,000 (US$132) with effect from May 1, 2018. 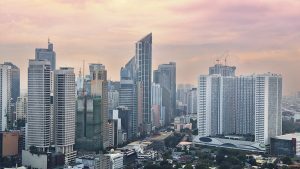 While this is the third such raise in the last eight years, the revised wages are still significantly lower than those in neighboring countries in ASEAN. 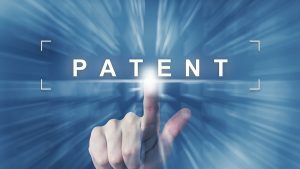 Cambodia is the first Asian country to grant validation to European patents. 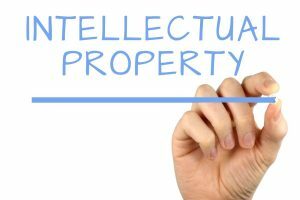 Read our latest article to know what requirements are to be met in order to validate patents in Cambodia. 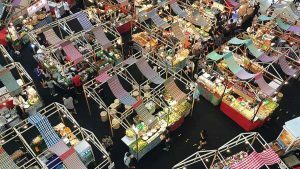 In this article, South-East Asia IPR SME Helpdesk highlights the measures companies should adopt to protect their IP in the Philippines’ food and beverage industry. 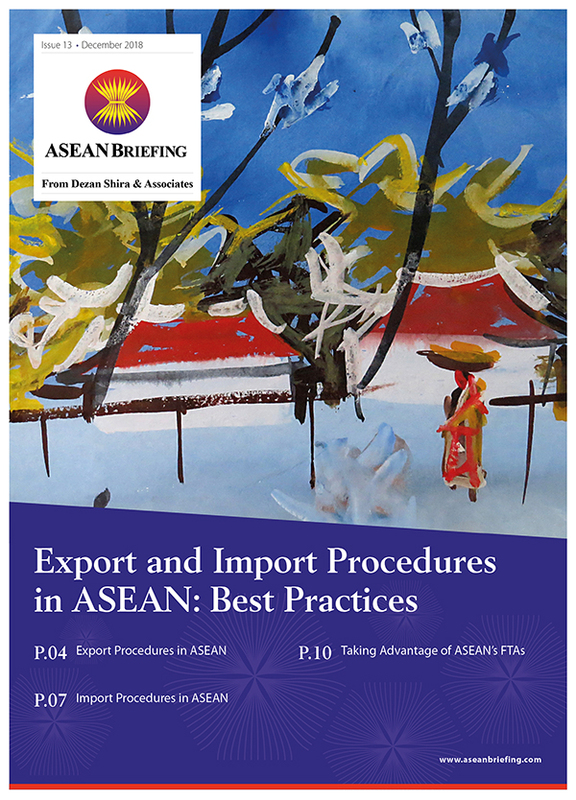 Trade secrets are protected by law in many ASEAN countries including Thailand. 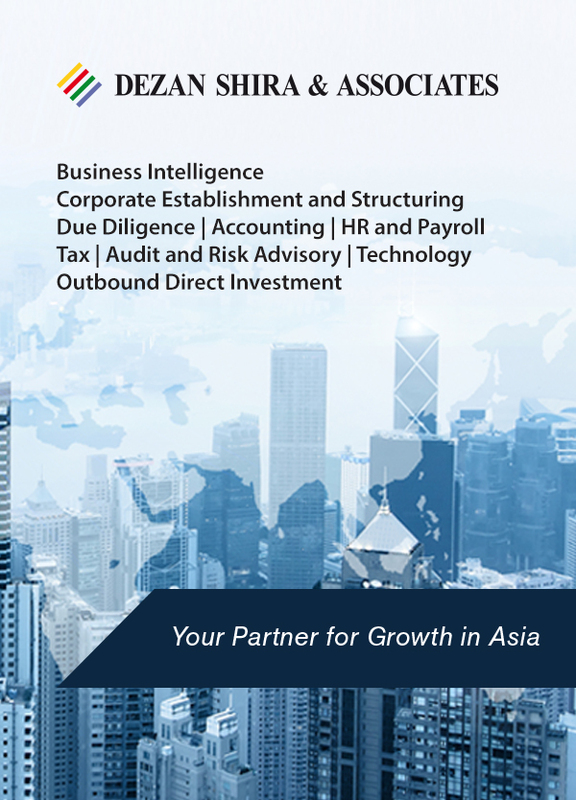 In this article, South-East Asia IPR SME Helpdesk highlights the measures companies should adopt to protect their trade secrets in Thailand. 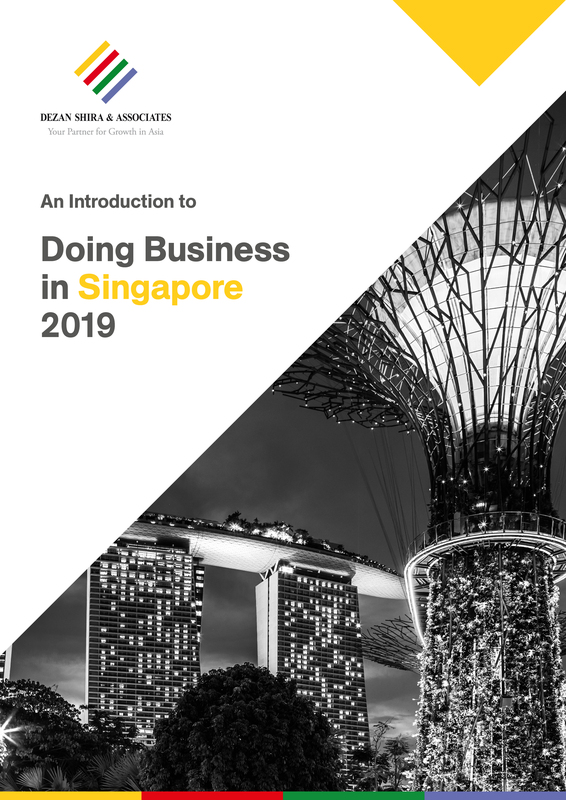 Underpinned by both rising disposable income and progressively aging population, Singapore offers various business opportunities in healthcare and medical technologies sectors. 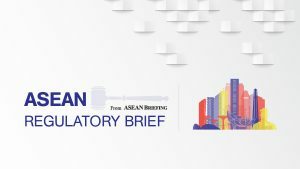 South-East Asia IPR SME Helpdesk highlights the pre-market IP issues that companies need to consider. On December 6, 2017, Myanmar’s President U Htin Kyaw approved the new Myanmar Companies Act, 2017, replacing the country’s century-old Companies Act of 1914. 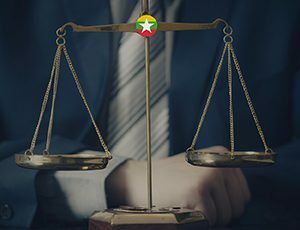 The new law seeks to modernize corporate governance in Myanmar in line with international best practices. Read more in our latest article. 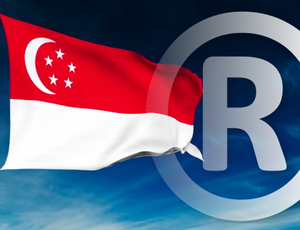 In this article, South-East Asia IPR SME Helpdesk discusses the proposed changes to Singapore’s patent law and their implications for SMEs. 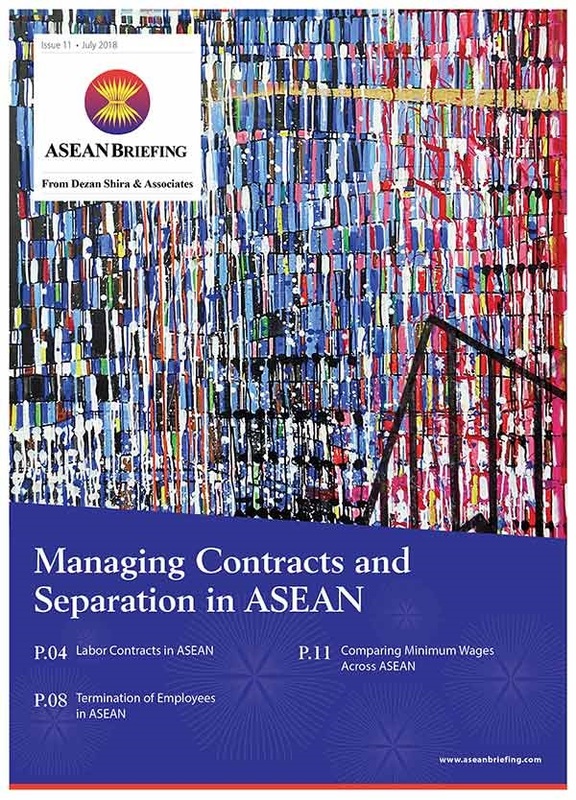 The ASEAN-Hong Kong, China Free Trade Agreement (AHKFTA) was signed during the 31st ASEAN Summit in Manila. 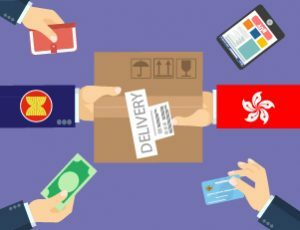 The pact, which will come into force on January 1, 2019 is expected to benefit foreign businesses significantly as it will expand Hong Kong’s network to cover all major economies in South East Asia. 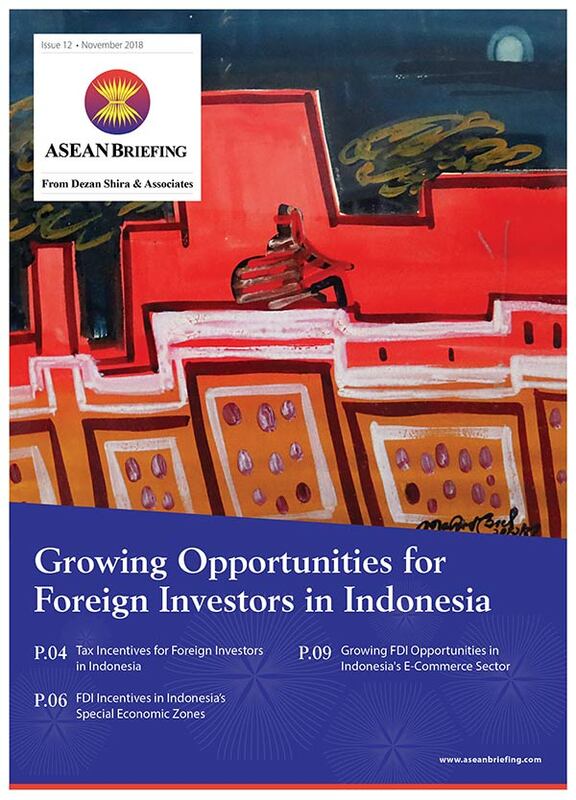 While trade and investment in Southeast Asia can lead to substantial returns for Western businesses, the less developed nature of the region’s IP regime means the dangers of infringement are often great. 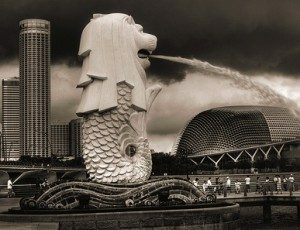 South-East Asia IPR SME highlights the top three IPR mistakes SMEs should avoid in Southeast Asia.